MRI is making a real impact at the Dr. F.H. Wigmore Regional Hospital. Its impact on you and your family could be life changing – even life saving. That’s a bold statement, but it’s true. We nearly all know or love someone who will need an MRI in the months or years to come. From detecting cancer in virtually any part of the body to diagnosing brain and nervous system problems, from imaging certain heart and blood vessel diseases to joint and muscle disorders, the Magnetic Resonance Imager (MRI) is quite simply the most effective tool to help diagnose and treat a multitude of diseases and conditions – and ensures the very best of care. With the support of donors and the community the Moose Jaw Health Foundation was able to bring this indispensable technology to the new Regional Hospital to serve patients better, faster, and closer to home.The Moose Jaw Health Foundation committed over $3.3 million dollars to construct a flexible imaging space and purchase the first permanent MRI in rural Saskatchewan. The new hospital will provide access to MRI services to more than 55,000 people in the Region. Moose Jaw's MRI means improved wait times for residents of Moose Jaw and surrounding communities. Physicians and specialists have local access to the most effective medical diagnostic tool to help diagnose their patients faster. Having the MRI close to home will save patients thousands of kilometres (km) of travel each year, expense and aggravation. The ability to attract new physicians, nurses, and other healthcare professionals to our community is greatly enhanced; therefore, a tremendous benefit to all patients. Plus, with the new $103 million new state-of-the-art Dr. F.H. 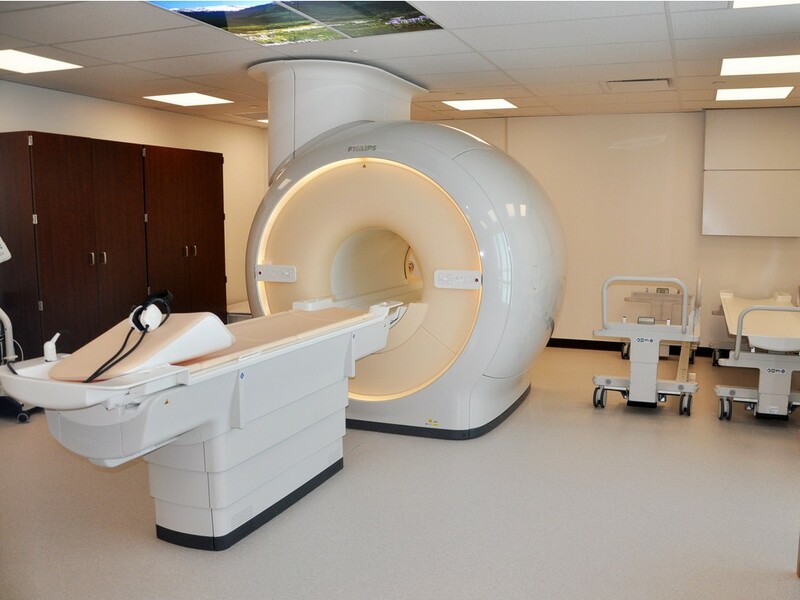 Wigmore Regional Hospital, an MRI further strengthens the delivery of quality healthcare services provided locally, and to patients far and wide. If you would like to contribute to the MRI and diagnostic imaging services at the Dr. F.H. Wigmore Regional Hospital, please click here.